(B) Run 400m x 4, rest 4 minutes between. Try to maintain same pace for all 4. 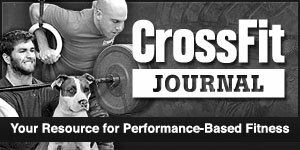 (A) Clean & Jerk– 85% x (1+ 1) x 3, Then add weight to a heavier set if possible.